I tend to just post my book reviews on Goodreads, because I review quite frequently, but I think I’m going to start compiling them all into a monthly segment on my blog too. Here are my May reviews! I read 15 books in May, 8 of which were YA. Any marked with a * were received from Netgalley in exchange for an honest review. All links to the Book Depository. This book is the follow up to Behind the Scenes, a straight contemporary romance about teenagers involved in the Hollywood celebrity world. The story is divided between Josh and Vanessa, two teenage actors who are both struggling to reconcile their fame with growing up. Despite the rare situation the characters find themselves in, I think there will be a lot of modern teenagers to relate to. Both have to face their own goals compared to their parents’ expectations of them, and make huge decisions about their future at a very young age – all on top of Vanessa’s struggles with her sexuality. 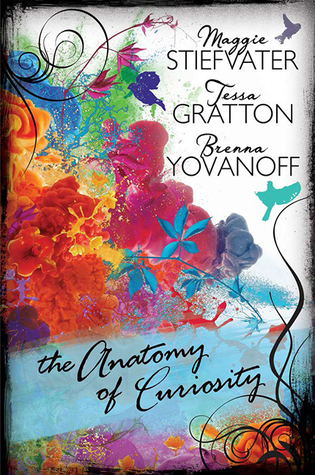 I really enjoyed the love story between Brianna and Vanessa, it was very sweet and enjoyable. I’ve not read many LGBT books that use the teenage TV show style melodramatic plotlines in their romance/drama/angst. It was a refreshing take on common tropes; full of misunderstandings and unnecessary jealously and accidental flirtations. 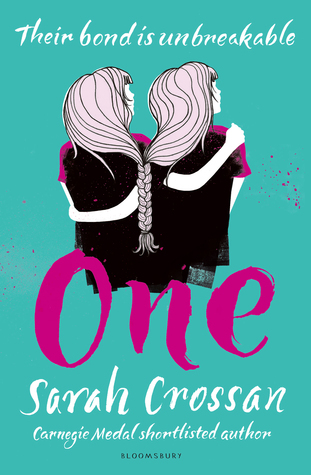 I think it’s going to appeal hugely to younger teenagers, and it’s the perfect book for fans of the first book who weren’t necessarily expecting an LGBT follow-up. I did find the Josh scenes dragging a little – his journey wasn’t entirely satisfactory to me – but I did enjoy his character. He was really well written, and the book perfectly captured the kind of terrible teenage boy we all know and love to hate. It was nice to find a romance-less storyline for a protagonist too, which are still pretty rare in YA. Overall this was a lovely, easy read. I would recommend it for fans of the first book, and Everything Leads to You. As a writer, I’m always a bit unnerved to read about other writers’ methods. It unnerves me a bit, in case I suddenly discover that I’ve been doing it Wrong all along. However, I really enjoyed this book. It takes three short stories by writers who work closely together, and they discuss their methods, as well as annotating their writing with a kind of ‘DVD Commentary’ of footnotes about their writing methods. It was interesting, and I suspect quite useful for an amateur writer. As well as that, Stiefvater’s short story was incredible. I could have read a full length book of it. I tore through the original trilogy in a matter of days, so I was interested to see how it was followed up. 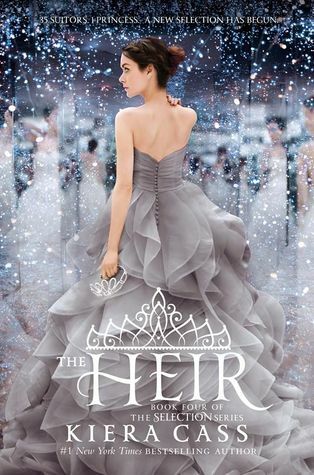 The Heir is about the daughter of the original Selection couple, when she starts her own Selection. I loved the character – she’s a no nonsense, getting stuff done heir to the throne, who reminded me a lot of Princess Ellimere in the Old Kingdom trilogy. However, despite that I didn’t find this sequel as captivating as the first. Maybe the concept has lost interest for me, but it didn’t make me want to rush through it all in hours. It was slower and more plotty, which I liked, but that was it. I found the characters confusing, too – a lot of new people popped up and I couldn’t work out who they were, or who their parents were, or even if I was supposed to know them already. It made it difficult to invest in the setup. However, it was well written – often better written that The Selection itself. A follow up with a lot of potential. I absolutely loved this book! As a female scientist, it’s incredibly refreshing to read a book about someone like me – especially as Connie isn’t a genius, she’s a normal, relatable protagonist, who happens to be good at maths. As for Luke, oh my god. What an incredible character. He’s so adorably awkward and sweet and completely original. 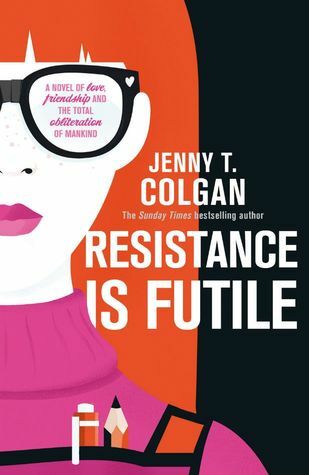 I fell in love completely with the story, the characters, and the world of RESISTANCE IS FUTILE. I wish it had been twice as long, because I never want to stop reading this story. Painful and important and needed. This tells the story of conjoined twins. It’s written in verse, which I only recently discovered when I read 5 to 1, and really enjoyed. It makes for very quick reading, but seems to get inside my head a lot more than a prose novel. I felt everything that Grace and Tippi felt, and ached for them, and it took me a while to recover from this read. 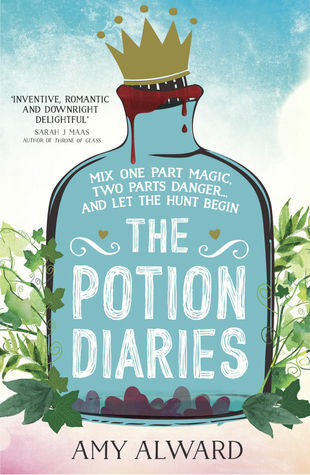 A really sweet, funny and fast paced fantasy story that is perfect for younger teenagers. A very unique take on magic, with writing that made me laugh out loud more than once, and a brilliant amount of diversity. The main character was extremely likeable, as was the love interest. The storyline had the perfect set up for a mix of different adventure scenarios that was taken full advantage of. A really great read! This book makes me feel ten years old again. Every time I read a Katherine Rundell book I wonder why I ever spend time reading anything else. Her writing style is so unique and stunning I could probably recognise it from one sentence. Every word is a treasure, and her concepts are so original and different reading her books is like a breath of fresh air. A detailed, delicious visit to the unique and often bizarre world of Cambridge University. 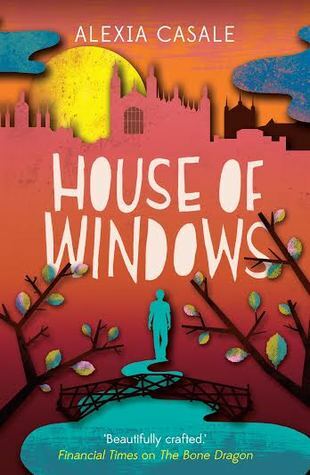 This book is a brilliant character study of Nick, a fifteen year old undergraduate, as he struggles to reconcile his family life with university, his past, and learning how to make friends with people much older than you. Nick is a difficult character in a lot of ways, and his emotional journey hits you all the harder for how slowly his background is revealed. I’m going to be thinking about him and his found family and wishing them well for a long time. A stunning read from an expert writer, whose prose will have you rereading lines over and over. This completely blew my mind. The concepts and science are awe-inspiring. I found the prose style hard to read (it’s written from the POV of a computer, so it’s very jarringly Not Normal) but I can forgive that for the amount of research that went into this. I’m going to be thinking about Iris and Aurora for a very long time. 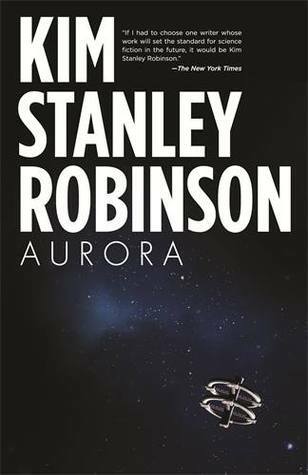 I highly recommend this for anyone curious about deep space travel – the stuff that comes after the journey. The stuff that happens to the descendent of the orignal voyagers, the ones who never chose to be in space at all. 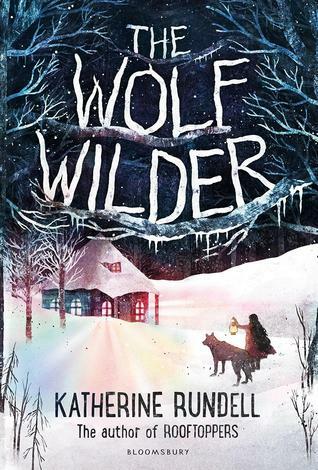 This entry was posted in book recommendations, monthly roundup on 02/06/2015 by Lauren James.